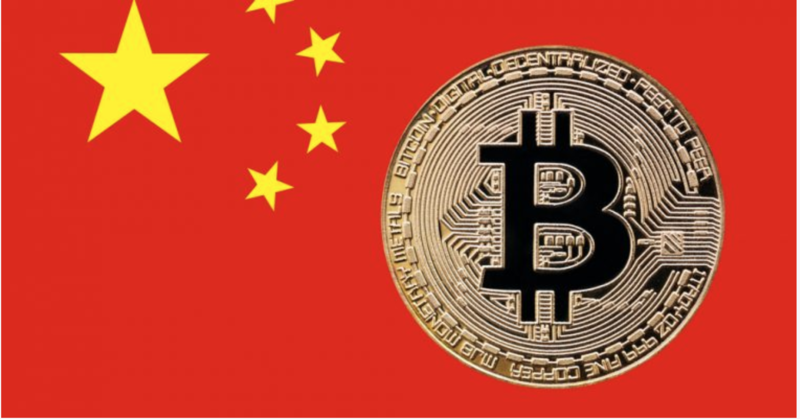 https://ift.tt/2QsVngT as a Legalized Asset in ChinaAccording to a recent report by, CnLedger, the crypto ban is now a thing of the past in China, as virtual currencies have been legalized as a mode of payment to be accepted by people and business entities as. The Shenzen Court of International Arbitration was quoted as saying;“Chinese court confirms Bitcoin is protected by law. Shenzhen Court of International Arbitration ruled a case involving cryptos. Inside the verdict: CN law does not forbid owning & transferring bitcoin, which should be protected by law because of its property nature and economic value.”A cryptocurrency researcher, Katherine Wu, who went through the documents of the court conveniently stated that cryptocurrency could be viewed as an asset because of its decentralized status.Adoption of Bitcoin and Major Altcoins in Chinese BusinessesBusinesses in different parts of China are, however, adopting Bitcoin as a medium of payment for their services. This includes China’s oldest technology publication Beijing Sci-Tech Report (BSTR), which recently accepted Bitcoin to be used as payment by users for the subscription of its magazine. Several hotels across China are now increasingly adopting Bitcoin and cryptocurrencies as a mode of payment, with even a hotel namely the Ethereum Hotel promoting Ethereum to its customers by offering discounts to customers who pay in Ethereum coins for its services.A huge significance of this move is the seeming embracement of technological innovations by China, who have in recent times, shown aversion to innovations of the Blockchain technology. The country’s internet regulator, however, is looking to put an end to the anonymity enjoyed by the country’s Bitcoin users by forcing services to perform a necessary KYC on its users so their identities can be found out.Experts predict that this move is primarily to checkmate the extreme fraud, hacks, and scams plaguing the crypto space. The country initially countered the use of cryptocurrency citing its negative impact on the imminent devaluation of the Yuan, its official currency. Anyone can now pay for goods and services with Bitcoin or other cryptocurrencies without being in fear of going against financial government regulations.